Witch Trail – Thole EP test pressings… APPROVED!!! After a lot of delay, let’s hope it’s finally safe to say Witch Trail’s Thole EP vinyl version is in production! In the meantime a CD version is imminent and the whole EP is available on a “name your price” basis on bandcamp. 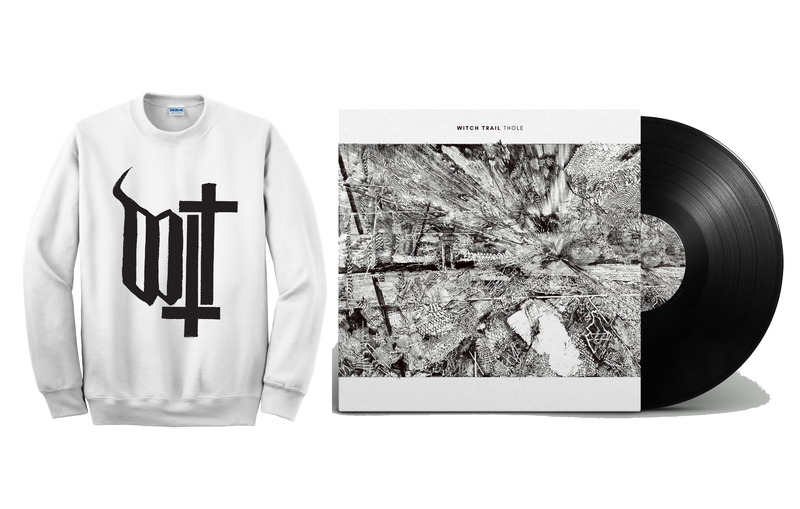 So go ahead, listen to this 34 minutes of quite unique music, get the exclusive preorder with a white crewneck sweater while it’s still here or preorder the vinyl only.